* David Simon unjukes a stat. * We move more earth and stone than all the world’s rivers. We are changing the chemistry of the atmosphere all life breathes. We are on pace to eat to death half of the other life currently sharing the planet with us. There is nothing on Earth untouched by man — whether it be the soot from fossil fuels darkening polar snows or the very molecules incorporated into a tree trunk. Humanity has become a global force whose exploits will be written in rock for millennia. Welcome to the Anthropocene. * Via @zunguzungu, who has been all over the UVA story: Wendy Brown on online education. 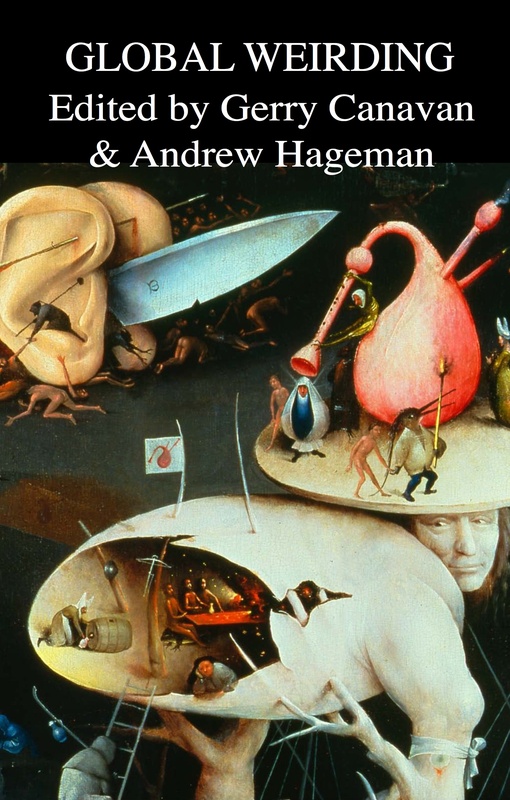 High quality liberal arts on-line education is not cheap: where it has been modestly successful in providing a decent education, as at the UK’s Open University, it does not break even–far from it. Why? Open University courses are built by teams of researchers, are annually refreshed, and are intensively staffed by high-level academics. OU is an expensive tax-supported operation, designed from the beginning for workers and other students unable to leave homes or jobs to obtain a college education. * “Julian Assange” is a bit, right? It’s got to be a bit. He wouldn’t be the first person to live for decades in an embassy. * Why is spam so terrible? A new paper argues it’s a way of weeding out people too smart to fall for spam. * Poll: Former Supreme Court clerks think the mandate is done for. 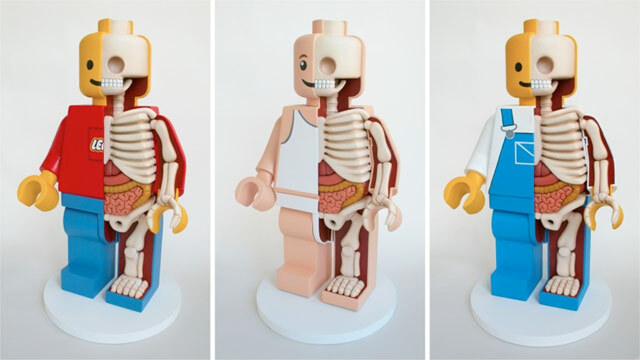 * LEGO anatomy. Via Kottke. * Infinite Jest! Live! On Stage! One Entire Day Only! * And I must admit, I’m a little verklempt: Life in Hell has finished. Given Jaimee’s longstanding interest in human anatomy, it was inevitable that we’d wind up eventually at the Bodies… exhibition at Southpoint Mall in Raleigh. Today was that day. There’s a lot to like about the exhibition, and a lot to dislike as well—I’m a firm believer in the educational value of exhibitions like this one, but there should always been mixed feelings about the instrumentalization and commodification of the human body, especially when those bodies are coming to us from post-colonial spaces. This review from the Independent and the ensuing shitstorm in the comments covers both angles nicely. Check out SDR’s comment in particular for some good links about the “So where did the bodies come from?” elephant in the room. When I asked about this at the exhibit, I was told they came from a Chinese hospital and had either been explicitly donated to science or else gone unclaimed. Turns out, maybe not. All in all, no regrets—though I do wish I’d done a little more reading about this before giving them our money.